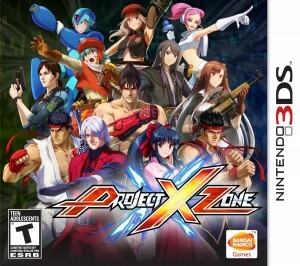 The fact that Project X Zone is even getting a North American release is nothing short of a miracle. The game is a follow-up of sorts to Namco X Capcom (a Japanese only release for the PS2) and it combines characters from franchises belonging to Namco, Capcom, and Sega. The number of properties involved is staggering, with some having been published by other companies outside of Japan. I actually wanted to avoid any coverage of the title for awhile because I can’t read Japanese and was almost certain I would never get a chance to play it. I’ve got to hand it to Namco Bandai, they managed to make this happen. While the full game will be available on the 3DS later this month, a short demo has been released on the eShop to give everyone a taste of what to expect. And while the experience was incredibly brief, I gained a lot of perspective into what I would be getting into with the full game. In short, I’m still quite excited. 1. 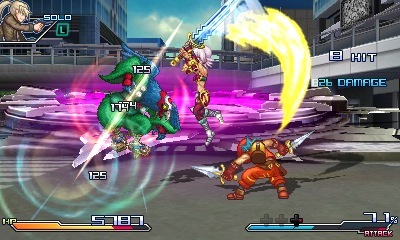 The Project X Zone demo doesn’t provide any kind of backstory or context for the battle it launches you into, though a quick internet search will turn up a brief synopsis about a gate opening into an alternate dimension, which (you guessed it) is where all of the heroes and heroines from the various franchises find themselves in. Not that it is of huge importance, as it’s merely an excuse to get your favorite characters together into one place and unleash fury on a random assortment of baddies on a grid-based map. 2. Speaking of characters, the ones we get access to in the demo are Ryu & Ken (Street Fighter), Ichiro & Sakura (Sakura Taisen), Gemini & Erica (Sakura Taisen), Kurt & Riela (Valkyria Chronicles III), Soma & Alisa (God Eater), and Kite & BlackRose (.hack). If you’re not instantly familiar with a few of those, don’t feel too badly. Some of the games, such as Valkyria Chronicles III never got a North American release, so their appearances will be meaningless to anyone not versed in playing imports. 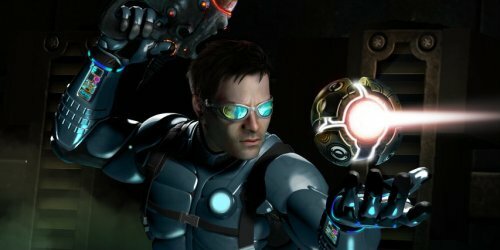 The final game will have even more characters from titles such as Resident Evil and Devil May Cry which are far more recognizable. 3. Rather than a crossover fighting game as is typical with such a character roster, what we get instead is a grid based strategy RPG (such as Devil Survivor or Final Fantasy Tactics) which is far more preferable to me than the alternative. When it’s your character’s turn, you can move about the grid in the blue spaces and attack anyone located in the yellow. Initiating an attack on an enemy unit will switch to a battle screen. 4. When engaged in battles, the viewpoint swaps to a 2D point of view with your character pair on one side and the enemy on the other. There are a list of moves down on the bottom screen that you can perform. You are limited to how many moves you get per turn, though sometimes you are awarded extra attacks while still in combat. There seems to be some nuance to what’s the best order of attacks to unleash on which enemy types, though certainly selecting at random and watching as your opponents get bounced all over the screen is a viable option. You can also unleash special moves and call in support units as well. 5. The map screen graphics are a bit small, though certainly no worse than the aforementioned Devil Survivor example. The 3D effect also looks really blurry to me on this screen when turned on, so I opted to leave it off despite looking pretty decent during the combat segments. The battle graphics are far more visually appealing, especially on account of how fluid and fast paced everything moves. The 2D sprites aren’t as detailed as a Vanillaware game, but they move so quickly you’ll hardly notice. Things get especially chaotic when special moves are used and all you see are explosions and numbers flying off the screen while large animated portraits appear to add to the dramatic effect. Support units add to the chaos when you have an entire character roster roughing up one bad guy for several minutes at a time. 6. All characters retain their original Japanese dialogue, including those that have English voice actors in their own titles. Given what a niche title this is, I can’t say I’m surprised, though purists should be more than pleased. From what little I’ve gathered from the voiceovers and the soundtrack though, it seems quite well done, so I don’t see the final game disappointing in that respect. 7. I mentioned these briefly, but the special attacks are nuts. As you inflict damage on enemies, an XP% builds up in the lower corner of the screen. As soon as you surpass 100% these attacks become open to you and are as devastating to the enemy as they are exciting to watch. Not sure if I would get tired of seeing these played over and over again, though time will tell I suppose. Each character pair has their own, so there is at least variety in that respect. 8. Also at your disposal is the ability to call in a solo character for aid during a skirmish such as Ulala from Space Channel 5 to help you wreck enemies. If you’re within range of ally units when engaging an enemy, you have the option to call them in as well in order to lend support. The screen gets incredibly busy when this happens, yet the engine doesn’t seem to suffer and the end result is still something that’s visually exciting. 9. When an enemy unit approaches one of your characters to attack, you fortunately don’t have to sit through several minutes of getting pounded in the dirt (unless it’s a special attack), though you are presented with a few options if you have the XP% to spare. You can counter with an attack of your own, which means you’ll still take full damage but have a limited opportunity to hit back. You can also choose to defend, which will mitigate the damage you take slightly. Finally, there’s a full defense that will eliminate any damage they receive, but will cost you 60% XP. 10. Other options at your disposal include the ability to use items (which it appears you can use as many as you want in a turn AND are still able to attack) that you gain from skirmishes. Each pairing has their own skills they can utilize too at the cost of XP%, such as boosting XP gain and so forth. Naturally, you can choose to do nothing on your turn as well. It was nothing but a small taste of what’s to come, but it was enough to cement my enthusiasm for Project X Zone‘s impending release. There will be more characters, more moves, and a fully fleshed out campaign, which is exciting. Fans of any of the companies involved should be ecstatic. 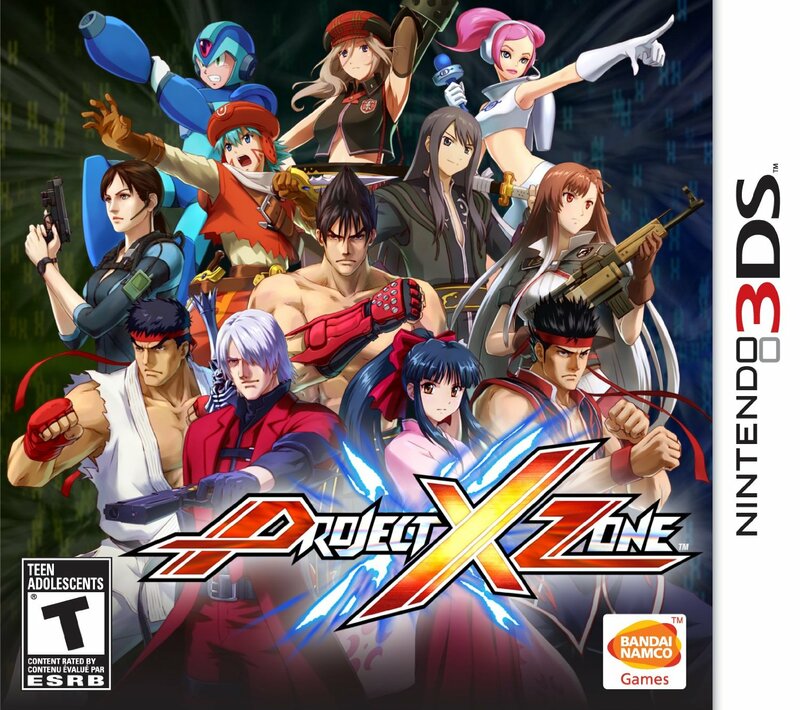 Project X Zone releases on June 25th for the Nintendo 3DS. 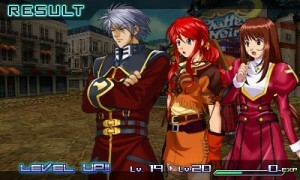 Asides from NxC, you can also consider it something of a follow-up to SRWOGS: Endless Frontier. Yep, I have heard of that one, though I never had the pleasure of playing it myself. Not really a pleasure. I think Bowen, Aileen, Mark and myself all played it and none of us cared for it. it played very different. Random battles with a third rate Valkyrie Profile 1 style engine. I’d still like to try it sometime simply because I’ve so far enjoyed everything that Monolith has had their hands in. It is a great game, although it plays as a more standard JRPG instead of a SPRG set up with a similar battle system. The story is a bit trickier as it is best appreciated with more knowledge of SRW lore. 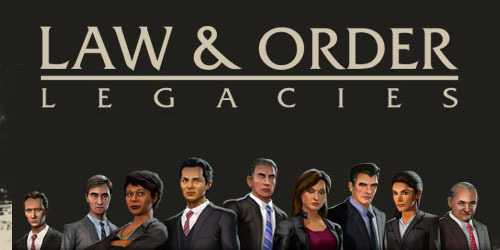 Like this game, it isn’t one that panders much to western audience preferences. The sequel is even better but never got a localization.